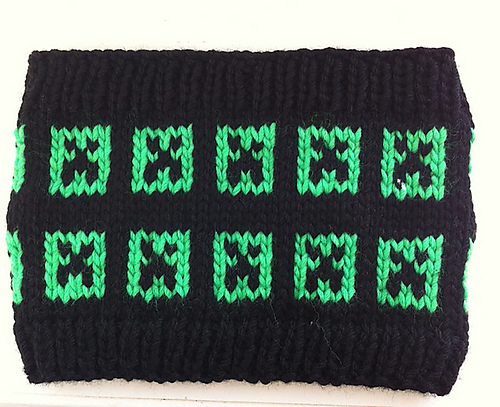 I am pleased to announce that I have released updated versions of my patterns on my Ravelry Store. With the help of the wonderful Polly at Butterscotch Press, the patterns have been modified and tech edited. 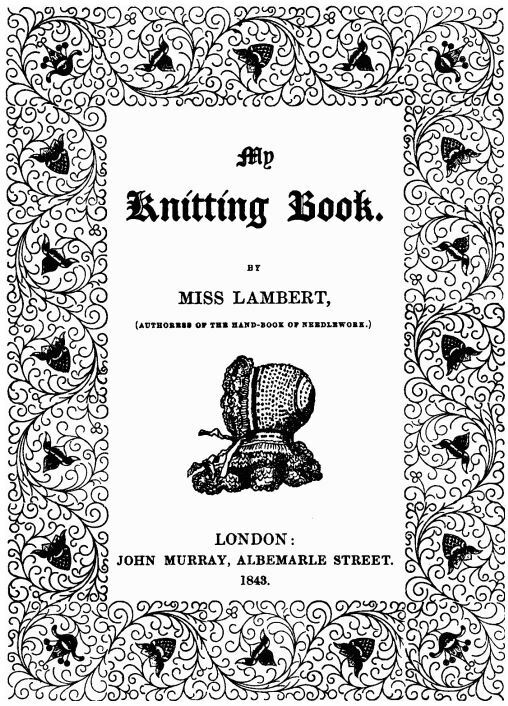 I am planning on releasing new patterns in the near future some of which have been inspired by the patterns in Miss Lambert’s book. In the meantime, to celebrate new beginnings, my two existing paid patterns are available for $1 on Ravelry until midnight, July 11th. No coupon code is required, the discount will be applied automatically.